Best Aesthetic Surgeon in Spain. 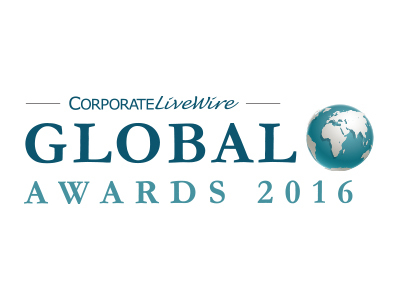 Medical and Corporative Livewire has invited over 100,000 professionals working within the medical industry, the general public and our subscriber base to nominate medical practices, companies & individuals based on their reputation, performance and achievements, with view to spot those who have excelled within their sector. This year saw an unprecedented number of nominations, providing strong competition in every category of Livewire Corporate review and the judging panel had the unenviable task of selecting those firms & professionals most worthy of an award. This award reflects Cirumeds position as leading European clinic especially in the body contouring sector. Dr. Alexander Aslani and his team are proud this achievement !